With an extensive background in orthopedic care and minimally invasive surgery, Brian Blessinger, MD can treat both acute injuries and chronic pain-causing conditions. He’s currently accepting new patients at Norris, Blessinger & Woebkenberg Orthopaedics & Spine in Jasper, Indiana. Dr. Blessinger completed his undergraduate studies at Rose-Hulman Institute of Technology in Terre Haute, Indiana. Afterwards, he went to graduate school and earned his master’s in biomedical engineering at the same university. He went on to earn his medical degree from Indiana University School of Medicine. 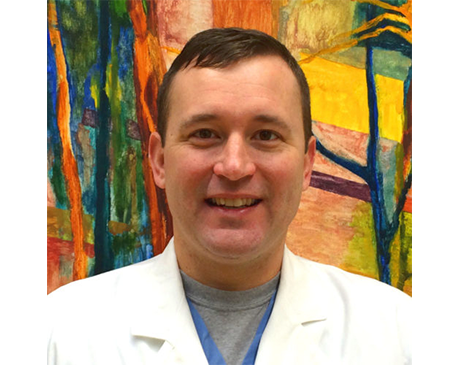 To gain further experience in patient care, Dr. Blessinger went through both his internship and orthopedic residency at University of Toledo Medical Center in Ohio. He completed additional training and finished an orthopedic spine fellowship through OrthoCarolina in Charlotte, North Carolina. Dr. Blessinger is currently board certified by the American Academy of Orthopaedic Surgery. Dr. Blessinger regularly treats sports injuries, workers’ compensation conditions, and trauma injuries. He specializes in orthopedic surgery, including spine surgery, as well as interventional spine management, so patients can expect comprehensive care and pain relief.